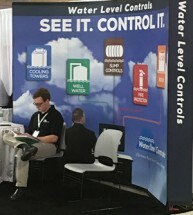 Waterline Controls stands apart from SJE Rhombus Tank Alerts in several key areas. WaterLine Controls offers a larger selection of products for the whole commercial building or industrial application so the operator can bring the signaling back to a BMS System. Plus We COST Less! Read more about float switches to compare our key points and see what makes us unique. Never replace a level controller again!